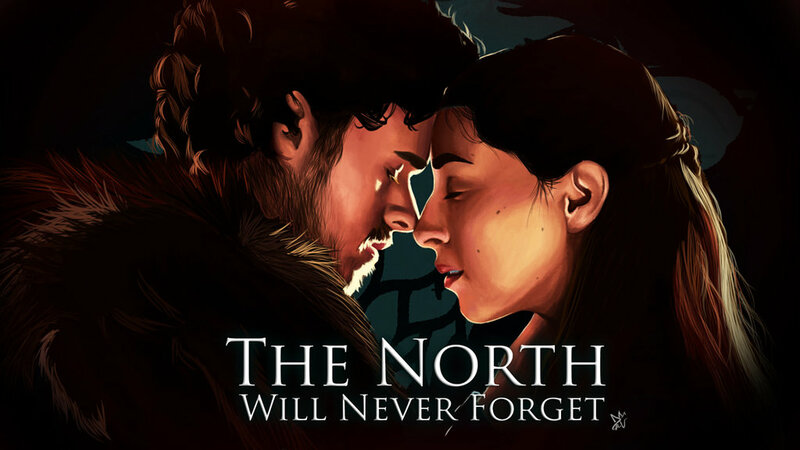 Robb Stark in the books is much deeper a character who cares a lot about his people. In the show, they don’t give much time or thought to his character. As a result, he just turns out to be a spoiled brat who broke an oath for his love obsession to a foreigner. His love story is much deeper and beautiful in the book. In the show, Varys is shown as an ambitious person with good intentions who lives to serve the realm. His portrayal is very soft on the show when it is quite eccentric in the books. 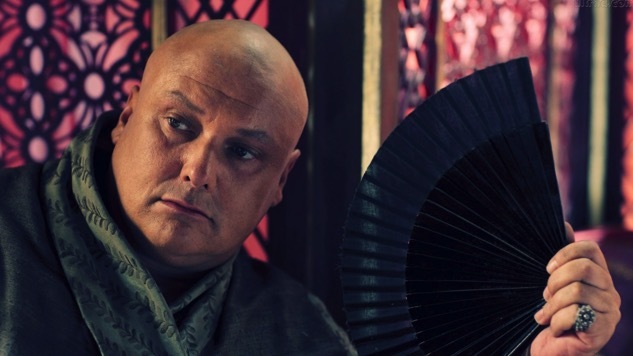 Varys was a master of disguise and far more manipulative and clever in the books than he is in the show. In the show, Tyrion does save the day in the battle of Blackwater but it seems improvised and a ‘heat of the moment’ thing. 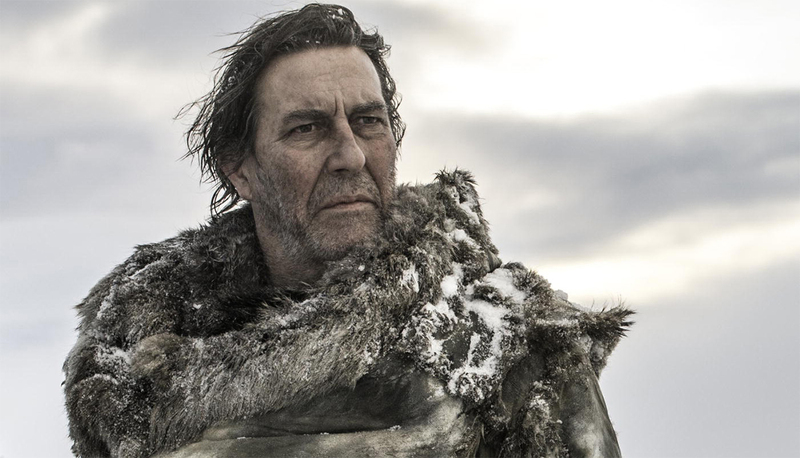 He does defeat Stannis by throwing wildfire but in the book that is not the only thing he has planned. 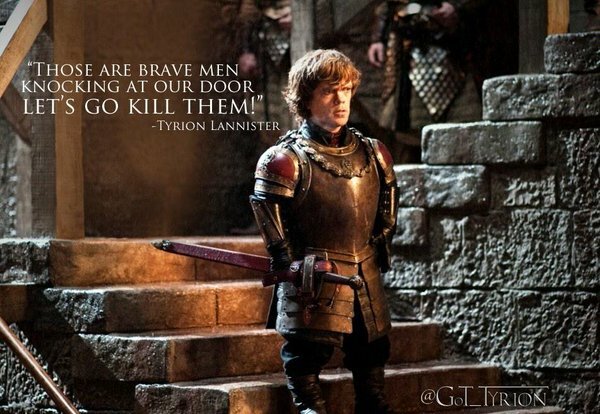 In the book, Tyrion has another strategy that works like a charm. He lays an underwater mega chain that can destroy any ship sailing over it. In the show, Jaime has still not found a way out of his obsession for Cersei. He is still under her influence and is not leaving her side even though he knows she is evil. 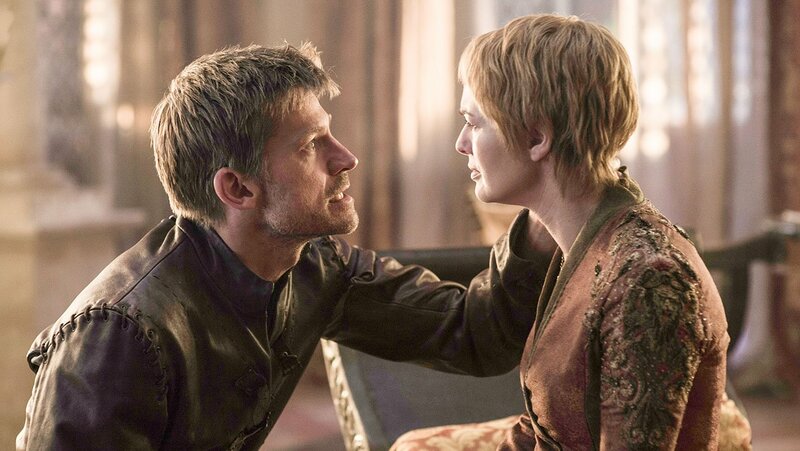 In the books, GRRM freed Jaime from Cersei’s influence a long time ago and she was no longer his weakness. His character has more growth in the books. In the show, it is claimed by Oberyn that the mountain raped Elia and killed her children. 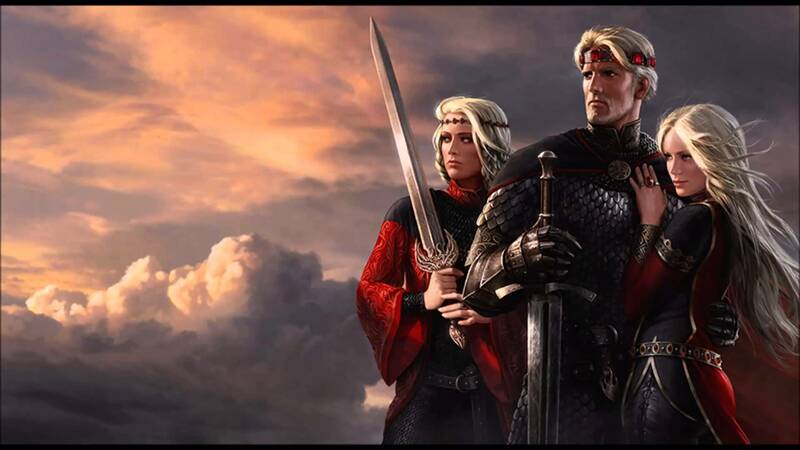 However, in the book, Rhaegar and Elia’s son Aegon was saved by Varys as he swapped him with a peasant’s child. This would make him a candidate for the Iron throne but the show hasn’t brought him till now and we are afraid it is far too late. If you have seen the show then there is a high possibility that you either hate the Dornish storyline or simply don’t care about it. 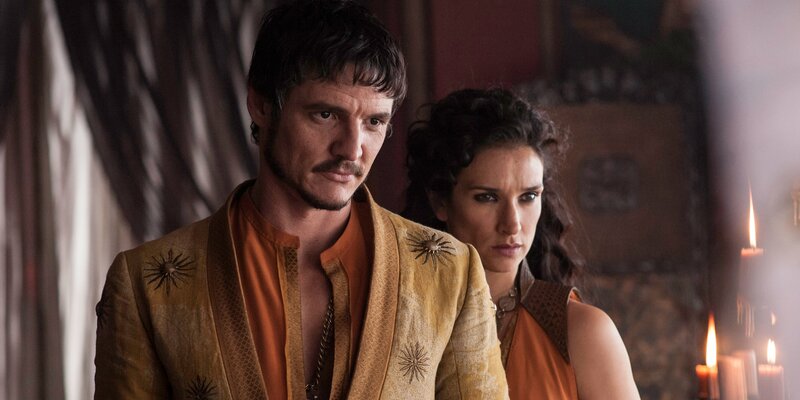 The show that gave us a good portrayal of Oberyn Martell also gave us useless sand snakes and a whole wasted storyline of the southern part of Westeros. Doran’s character was misrepresented and some other Dornish characters were simply missing. According to GRRM, all the Stark kids were wargs but their control on this ability varied immensely. 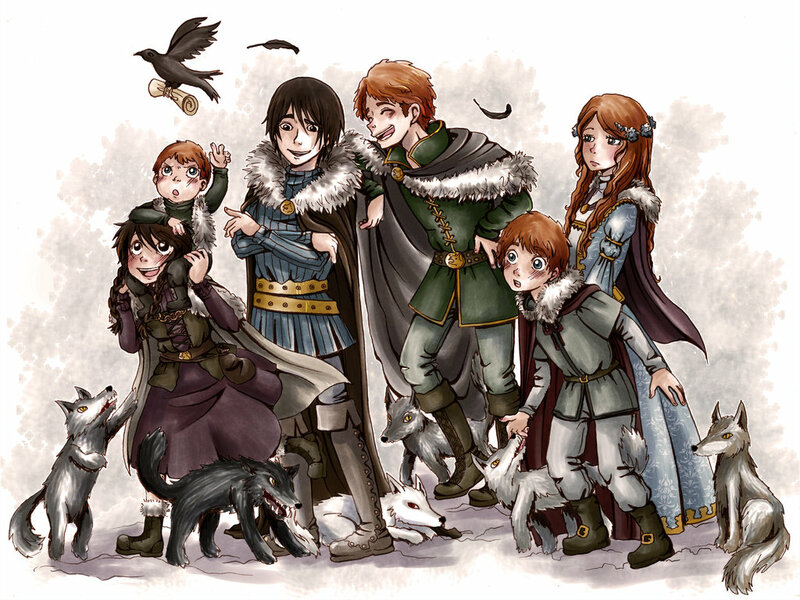 Bran might have the most control but all Stark kids could warg into other creatures. They even had some skin changing or shape shifting abilities. The show, however, chose to leave it all out. 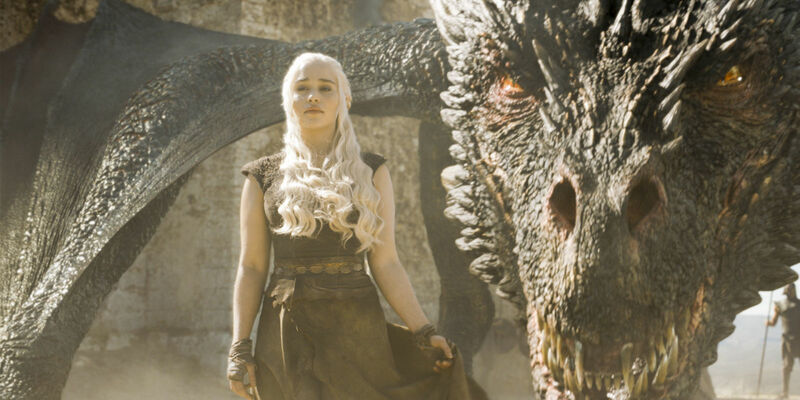 GRRM has claimed that the Targaryens are not immune to fire unlike what they show in the TV series. 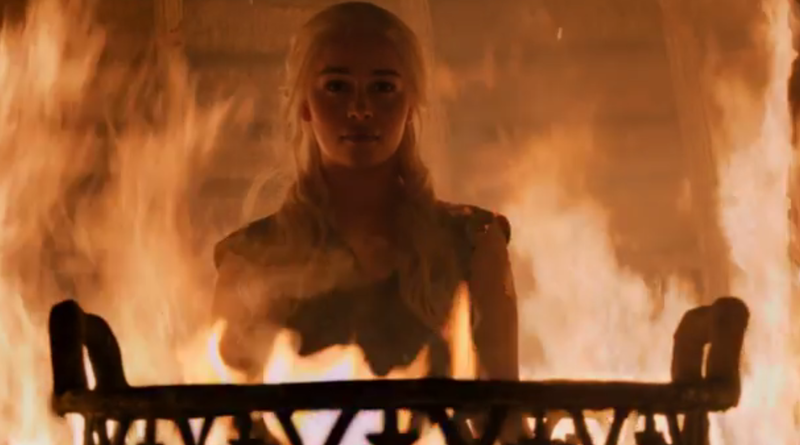 In the show we see Dany being immune to fire on many occasions and is even called the ‘unburnt’ by people. The books, however, show her as more human and not as supernatural as she is on the show.